Mylan, the corporation behind the EpiPen scandal, is best known as a leader in the production of generic drugs, which were supposed to weaken the stranglehold of the pharma giants. Building on the 1984 Hatch-Waxman Act, Mylan and the other generic firms began to have an impact. Mylan introduced cheaper versions of brand-name medications for Parkinson’s disease, depression, arthritis and other ailments. 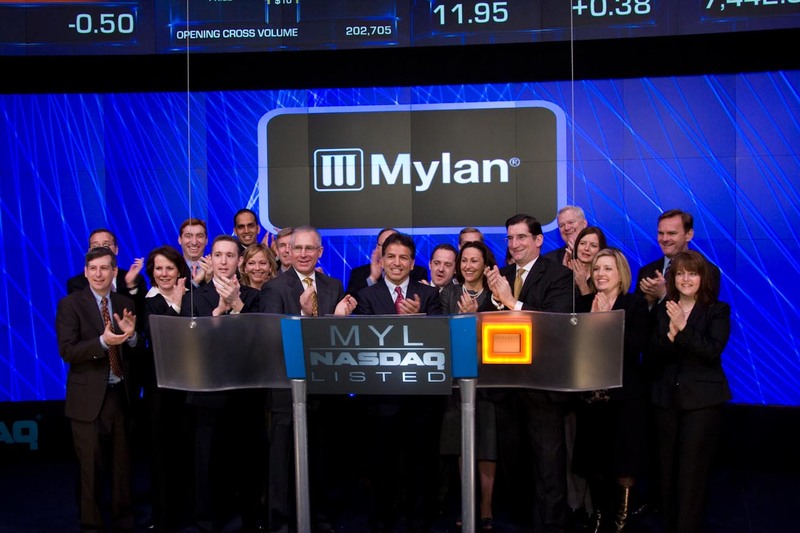 In the past decade or so, however, Mylan began to stray from its mission. The company became preoccupied with growth and was soon appearing in the business news more in connection with mergers than with product announcements. In the early 2000s it got entangled in a drawn-out dispute with investor Carl Icahn over the attempted purchase of King Pharmaceuticals. Mylan went on with its dealmaking, even to the point of giving up its identity as a U.S. company. In 2014 Mylan — led by CEO Heather Bresch, daughter of West Virginia Senator Joe Manchin — arranged to merge with a foreign subsidiary of Abbott Laboratories and used the deal to reincorporate itself in the Netherlands to lower its tax liabilities. Last year, the new Mylan launched a takeover bid for its rival Perrigo and then found itself targeted by yet another generic producer, Teva Pharmaceuticals, which had its own legal problems. Neither of these deals panned out, but this year Mylan acquired the Swedish company Meda for some $10 billion. Among its other businesses, Meda is the European distributor of EpiPens. It is unclear to what extent Mylan’s recent EpiPen price hikes are meant to pay for the Media acquisition. They may also be designed to cover the steep increases in executive compensation at the company. In 2012, when Bresch became CEO, she was paid annual compensation of just under $10 million and realized more than $6 million in paper profits from the exercise of stock awards and options. In 2015 Bresch’s annual compensation jumped to nearly $19 million and her profits from the exercise of stock awards and options soared to nearly $32 million, putting her total compensation for the year at more than $50 million. Perhaps Mylan and the other generic drug companies never were real crusaders, but now it is difficult to distinguish them from the worst rogues of Big Pharma. As with most of Trump’s statements, these comments took real issues and distorted them to the point that that they no longer had much resemblance to reality. There is a regulation crisis in the United States, but the problem is inadequate business oversight, not an excess. 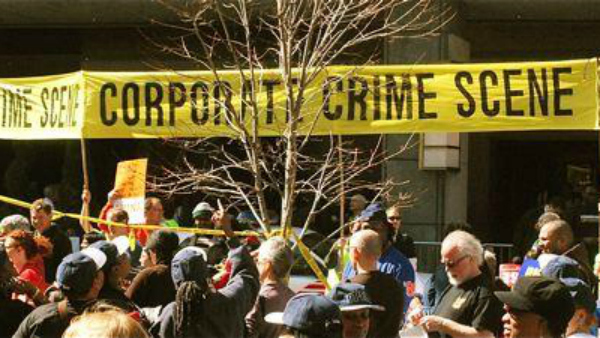 And there is a crime wave taking place, but the culprits are not immigrants but rather rogue corporations. It was particularly odd that Trump chose to mention the auto industry in his rant on regulation. It has apparently not come to his attention that just about all the major carmakers are embroiled in some of the biggest safety and compliance scandals in the industry’s history. Volkswagen exhibited contempt for the law in its long-standing scheme to circumvent auto emission standards. Since the brazen cheating came to light the company has been scrambling to make amends. 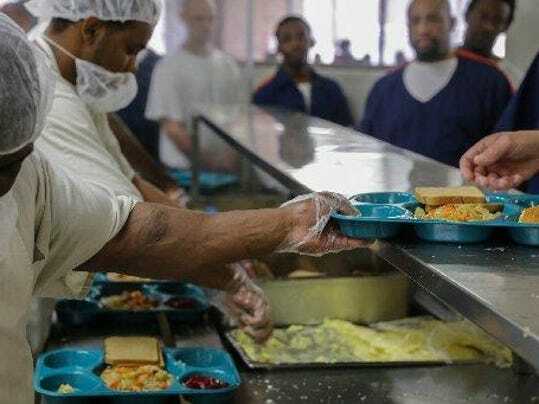 It had to agree to spend nearly $15 billion (mostly to compensate customers) to resolve some of its legal entanglements, and it may still face criminal charges with larger potential penalties. While the amounts may seem high, VW is lucky it is being allowed to remain in business. Then there’s the Japanese company Takata, whose airbags have turned out to be deadly and now is reported to have routinely manipulated test results of its products. General Motors had to pay a $900 million fine and Toyota $1.2 billion, both for safety reporting deficiencies. Electric car producer Tesla, which has taken advantage of a lax regulatory regarding self-driving technology, now faces scrutiny in the wake of several serious accidents involving vehicles operating on autopilot. Automobiles are far from the only industry with serious regulatory compliance problems. In case we had forgotten the severity of the 2010 Deepwater Horizon catastrophe in the Gulf of Mexico, BP provided a reminder recently when it estimated that its legal and clean-up costs will reach more than $61 billion. And we must not leave out the banks. In a report I put out in June to accompany the expansion of Violation Tracker, I found that since the beginning of 2010 there have been 144 cases settled against major banks with penalties in excess of $100 million each. In all, the banks have had to pay $160 billion in these cases to resolve allegations relating to a wide range of misconduct: mortgage abuses, defrauding of investors, manipulation of foreign exchange markets and interest rate benchmarks, assisting tax evasion, and much more. Neither Clinton nor Trump can be expected to be a crusader for corporate accountability, but we need to make sure that whoever is the next occupant of the White House feels pressure to rein in and not unleash big business. One of the key building blocks of the Affordable Care Act was the notion that insurance companies would compete with one another to offer good deals to the uninsured once that population was required to purchase coverage. That captive market is not working out as well as hoped. Just the other day, Aetna became the last of the five major national carriers to project a loss on ACA business for 2016 while announcing the cancellation of a planned expansion of its participation in the ACA state exchanges and a reevaluation of its current involvement. This came in the wake of recent news that UnitedHealth and Humana would also be cutting back on their exchange offerings. These carriers attributed their moves to higher than expected medical costs among exchange participants. For all the talk about a reformed health insurance industry, the companies still operate according to a perverse dynamic. They make money when more people don’t seek healthcare services. The insurers can’t get away with many of the tricks they used in the past to deny coverage, but they can still walk away from certain market segments such as ACA plans when profits are not as high as they would like. The steps by Aetna and the others will intensify what is already a dwindling amount of competition in some of the state exchanges. Several are in a situation in which only one insurer is expected to offer marketplace plans. The result is a kind of single payer situation, though not in the good sense. All of this is happening while the major insurers have been trying to diminish competition in another way — by trying to merge with one another. Aetna has been seeking to acquire Humana, and Anthem wants to join forces with Cigna. The two proposed deals, totaling about $85 billion, would reduce the number of major players to three. Last month, the Justice Department and multiple states filed challenges to the two proposed mergers. It is unclear to what extent Aetna’s announcement about a pullback in the exchanges is meant to put pressure on the Obama Administration to back off from its opposition to the Humana deal. What is clear is that Aetna has a long history of using hard-ball tactics dating back to its purchase of the notorious HMO U.S. Healthcare two decades ago. Aetna tried to apply some of the worst features of managed care — including bare-bones policies — to its health insurance business and ended up with a wave of litigation and regulatory violations. An attempt by plaintiff lawyers to bring a massive tobacco-industry-type case against the industry failed, but Aetna did have to pay $470 million to settle a class-action suit brought by physicians over inadequate payments. Aetna’s track record was one of the main pieces of evidence showing the folly of the decision by the Obama Administration and Congressional Democrats to shun single payer (or even the public option) and embrace the big insurers. That Faustian choice is coming back to haunt the Dems, who are now trying to resurrect the public option. It may be too late.